We provide insite ... with collaboration at the core of our project approach. We take pride in our work and the team responsible for delivering the project. Each and every collaboration starts with an idea that is developed with an intuitive understanding of the project, process, and end goal. Whether navigating through the complicated process of land development, or designing fabulous outdoor amenities, we work hand in hand with all parties involved to exceed client expectations. Insite Studio collaborated with golf course architect, Kipp Schulties, on the redesign of a new signature golf course for Bocaire Country Club and its membership. The course was opened in December 2018. 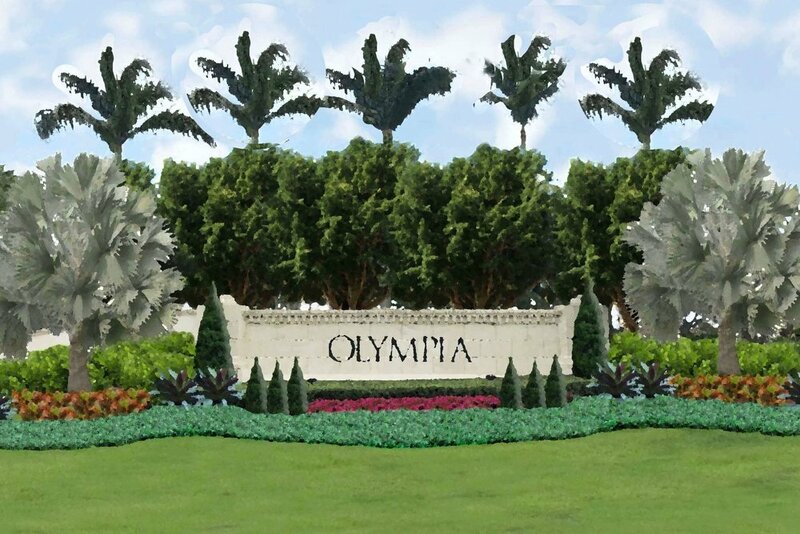 Insite Studio is working with the exclusive resort-style community, Olympia to restore and redevelop the landscaping throughout the community damaged by Hurricane Irma in August, 2017. Insite Studio designs custom pools and water features for luxury homes. We incorporate unique hardscape and landscape forms to complement the lifestyle and needs of each and every client. Insite Studio provides land use, zoning and public outreach support for several RaceTrac sites and stores. These developments serve high-volume, high-traffic metropolitan areas throughout Florida. 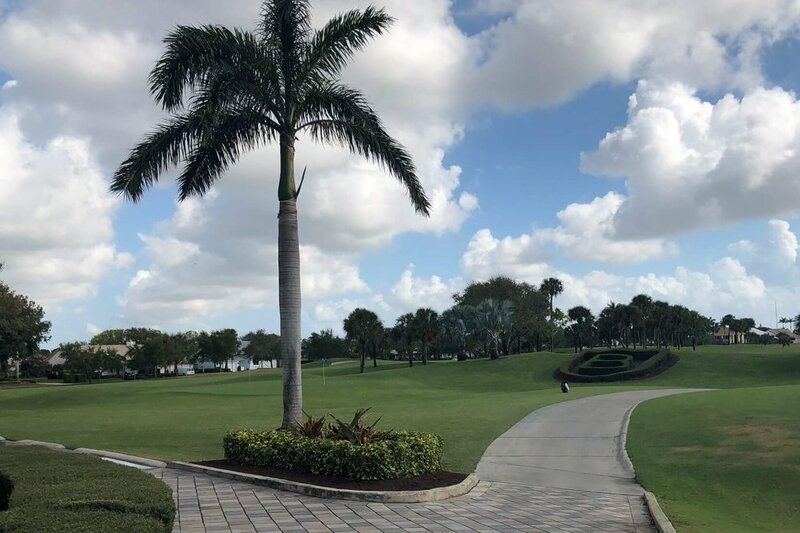 Insite Studio is developing an enhanced landscaping vision for the Vintage Oaks community entrance located within the premier private country club of The Polo Club of Boca Raton. Insite Studio has facilitated the planning and landscape architecturae for the 56 acre golf course redevelopment. Over 400 multifamily units and townhomes designed by Zom Living will share the resort-style amenities.